We are open some late afternoons on Saturdays and Sundays when volunteers are available. 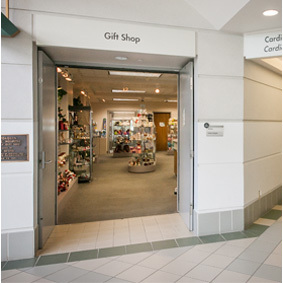 The Hospital Gift Shop is managed by the Hospital Auxiliary. All profits are donated to the hospital for the purchase of needed equipment and supplies to benefit patients.